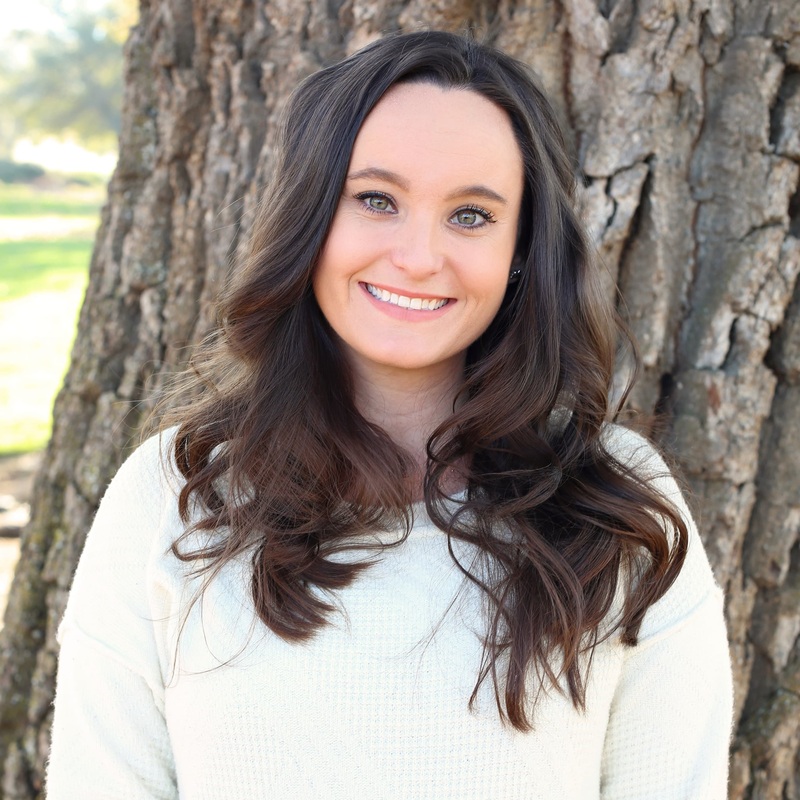 Review Keller Williams Sacramento – Call 800-807-5022 Ask For Jenifer Whigham. Team Whigham Sells Sacramento luxury Real Estate Fast at Top Dollar. Let work together… let our team assist you and your family during the luxury home buying process. 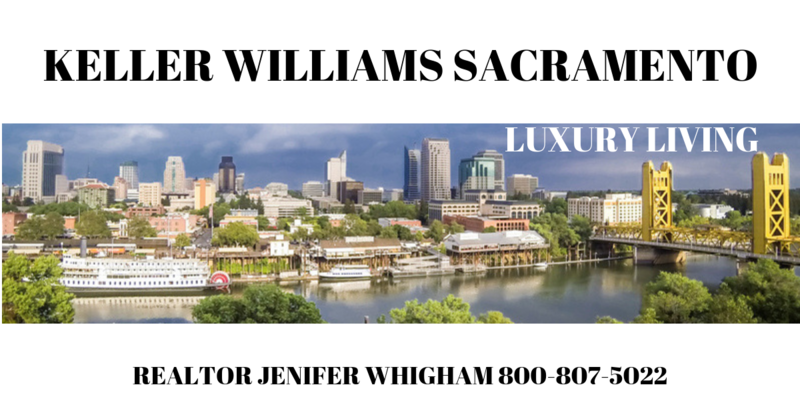 Call Keller Williams Sacramento Today and let Team Whigham handle all your Sacramento Luxury Real Estate Services. Keller Williams Sacramento Agents Call 800-807-5022. Take action today and call our top Sacramento luxury Real Estate Agents (Realtors). We love helping our local Sacramento neighbors during these exciting times. Buying and selling Sacramento luxury real estate is fun and if it’s not, give Team Whigham a call so that we can bring the fun back. When it comes to buying or selling your Sacramento luxury Real Estate it is always a good idea to have a seasoned KW Sacramento Realtor assisting you throughout the entire process. There are many moving parts when buying and selling Sacramento luxury real estate. 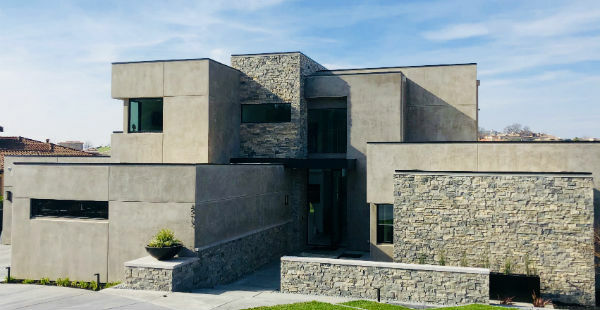 Imagine our knowledgeable Real Estate Agents (Sacramento Realtors) doing all the heavy lifting for you and imagine having a hassle free luxury real estate experience. Keller Williams Sacramento is much more than just a local luxury real estate company. Our mission is clear: “Sell Luxury Real Estate Fast At Top Dollar. These are very common questions when upgrading or downsizing to a new home. When it comes to selling luxury real estate, condos, or land Team Whigham sells fast at top dollar. Digital marketing strategies with the combination of exclusive local home buyers list. Jason Whigham has a home loan program which helps home buyers to purchase their home without selling their homes. Jason Whigham will tailor fit the right loan program that allows you, to make an offer on a house when you haven’t sold your home yet. 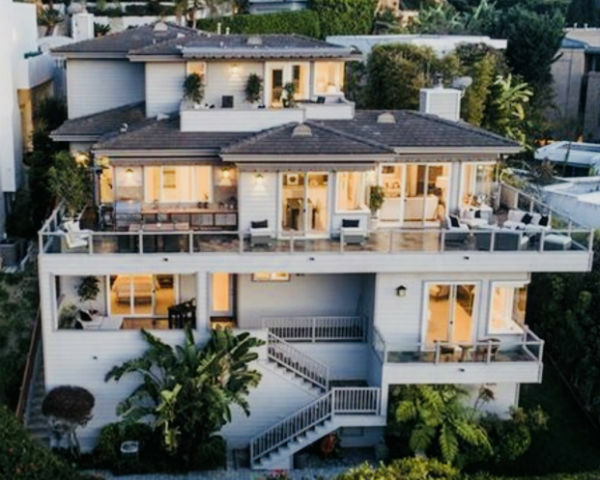 When it comes to high-end clients looking to get all types of financing, Jason Whigham – Jason Whigham Is my perfered Lender for all Financing. Need Financing For Your Next Project? I Recommend Jason Whigham In El Dorado Hills. Are you thinking of selling your luxury property?